A Booster Seat For Every Seat! If you ever take your baby’s or toddlers to cafés and restaurants you will probably be aware of the the parents highchair search dance. 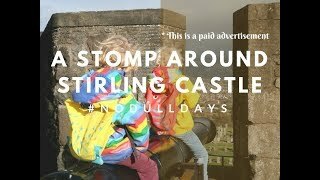 For me this consists of little twirls and steps with outstretched neck, peering over people to try and find a hidden high chair. 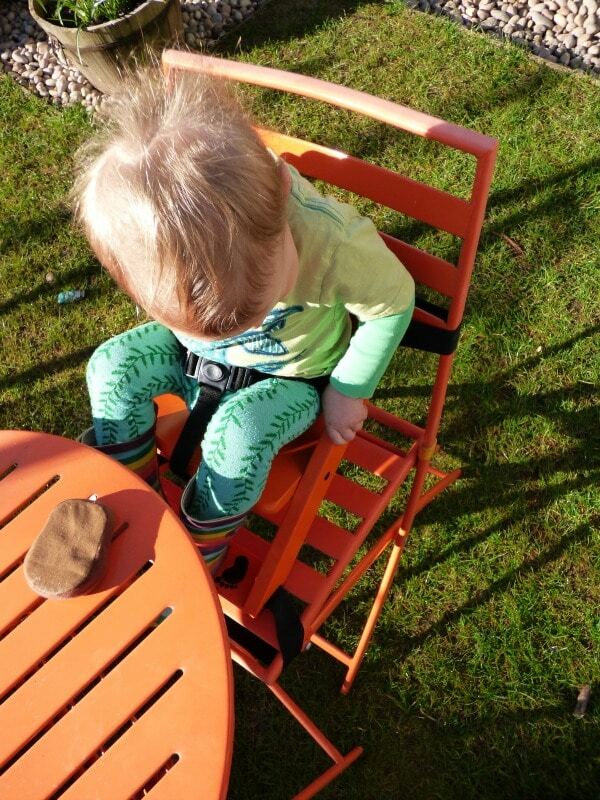 Instead of looking for a hard-to-find high chair, isn’t it better to have one with you? 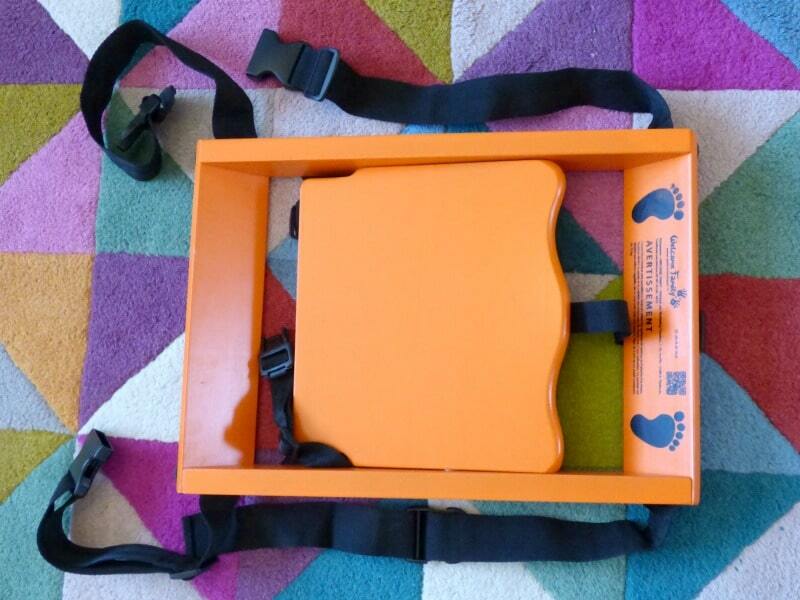 A foldable easy to carry booster seat that your child will love? Well, that’s what the Welcome Family’s Booster seat is. 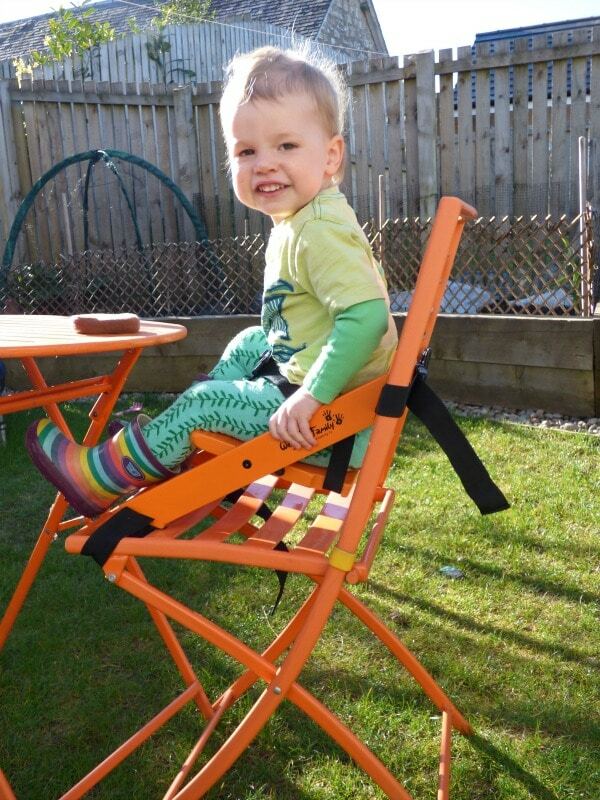 The Welcome Family’s wooden booster seat is for children aged 6 months – 3 years, fits 98% of chairs, available in 7 Different colours and folds up flat for easy storage and carrying. We received the orange version and I loved how easy it was to set-up. 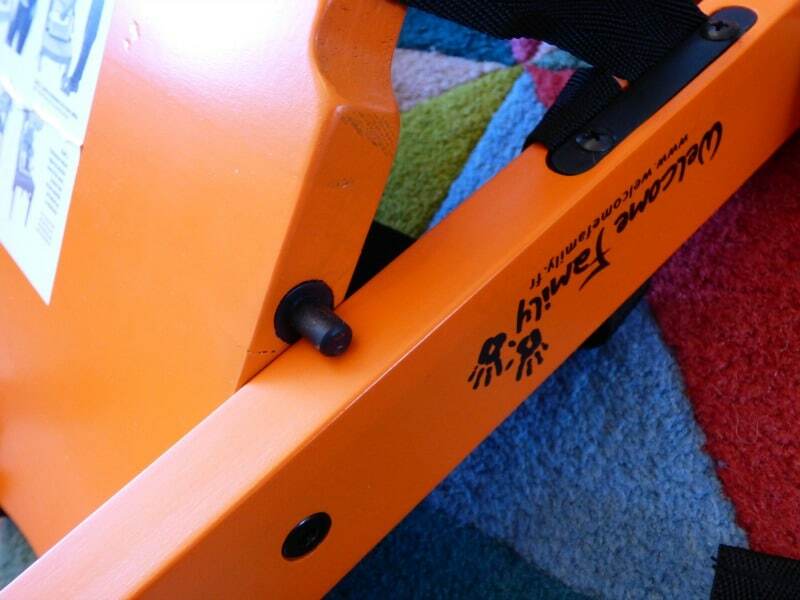 You simply pull it out until the seat clicks into position and then use the two straps to securely fasten it to the back and base of the chair. 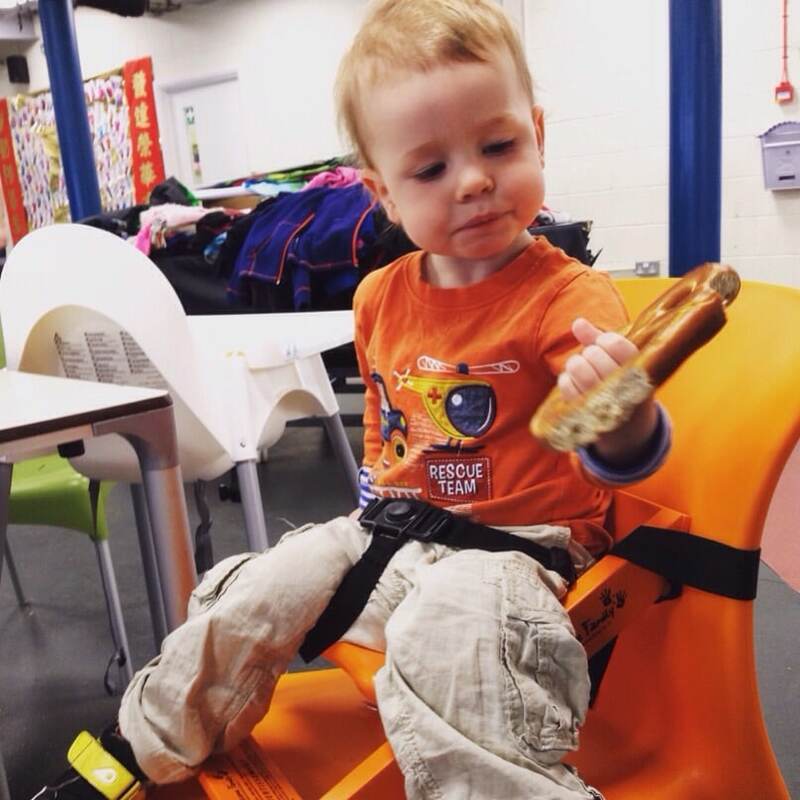 We took our booster seat with us to various cafés, as well as using it at home and were impressed with how sturdy and secure it was in every chair we attached it to. From metal garden style chairs to solid wooden chairs it worked perfectly and was secured to the chair in minutes. Our two year old doesn’t normally like being secured to anything, but he loved this as it was his own (a particularly favoured new word of his) booster seat and he will happily sit in it to eat his food. 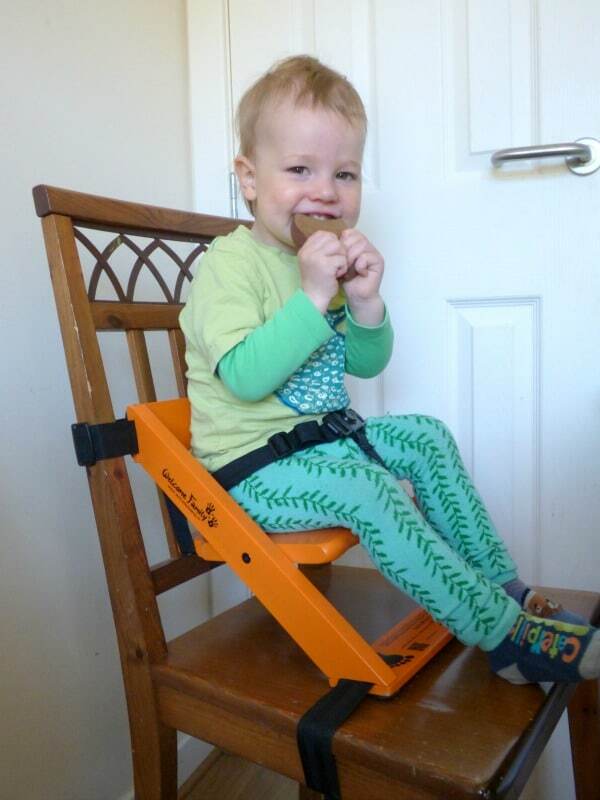 The 3-point harness keeps him safely in the seat and he is at the perfect height for sitting at the table. 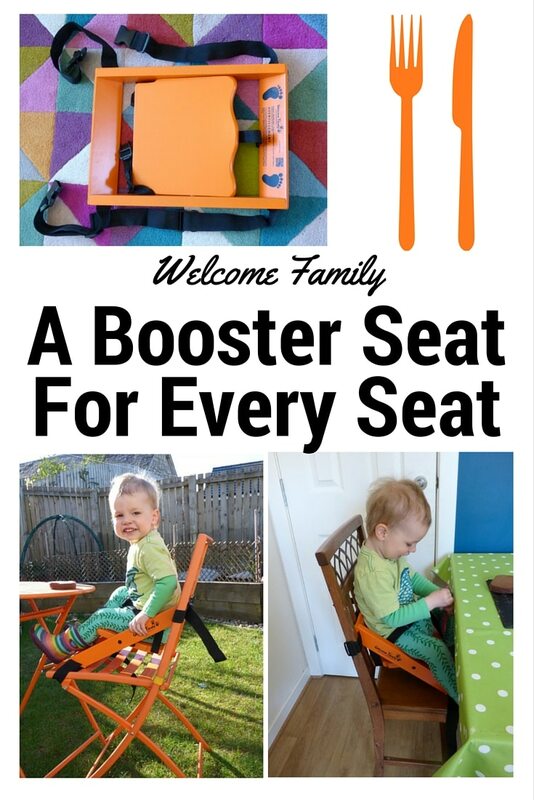 You can buy the Welcome Family Booster Seat here for £49, which is a great price for a seat that will be well used by the youngest family members. 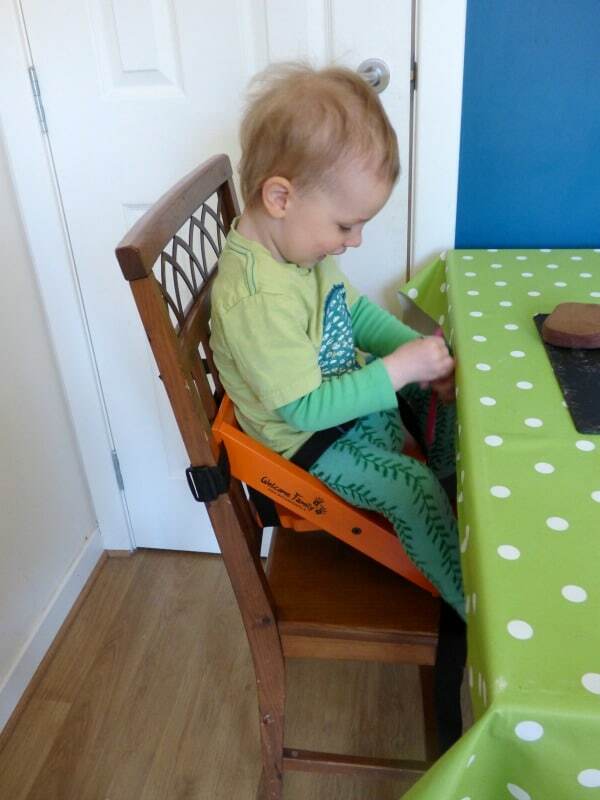 What do you think of this portable booster seat? 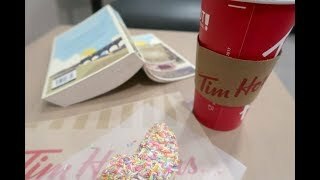 * This booster seat was received for the purpose of the review, however all opinions are my own. I had one of these that hung over the back of the chair. So easy to clean, and easy to take out and about with you. It made dinner times a far more pleasant experience than when she was in a high chair. I really like these, we often go to places that don’t have high chairs and a booster seat would be useful.